The star said he was humbled by the visit. 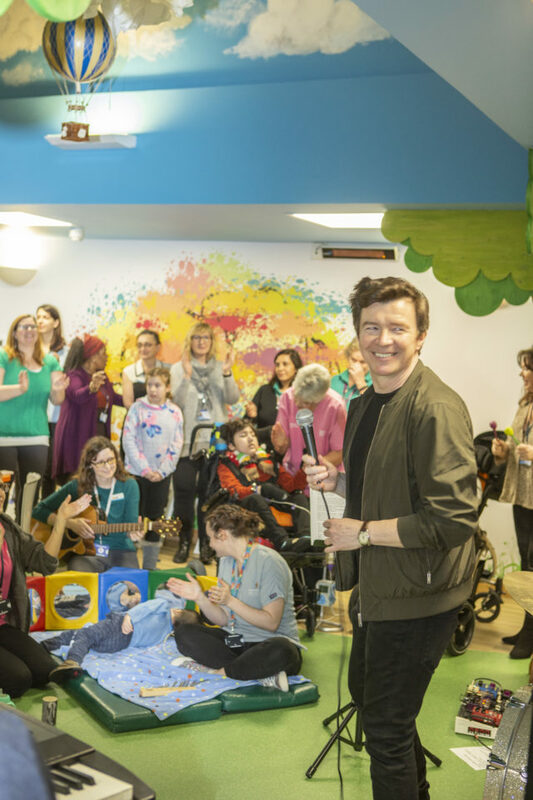 Rick Astley has given a special performance to families gathered in a children’s hospice. 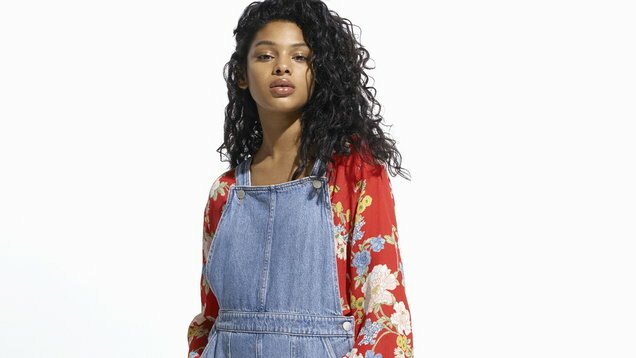 The singer said it was a “privilege” to perform for children and young people suffering from life-limiting conditions. Astley and his band played to assembled families in the dining room of a hospice in Hampton, ahead of his UK tour with Take That. The singer was also treated to a rendition of his hit Never Gonna Give You Up, performed by the hospice’s children with the assisted language programme Makaton, for those with speech difficulties. The singer visited a Hospice in Hampton, part of Shooting Stars Children’s Hospices. Karen Sugarman, of Shooting Star, said: “It was a fantastic afternoon and we can’t thank Rick and his band enough for taking the time to come and perform to some of our supported families. 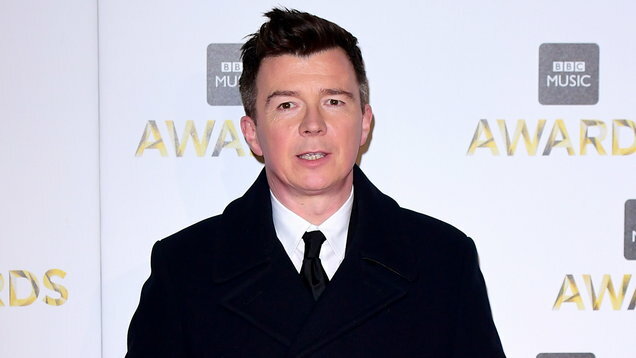 Astley begins his UK-wide tour on April 12.